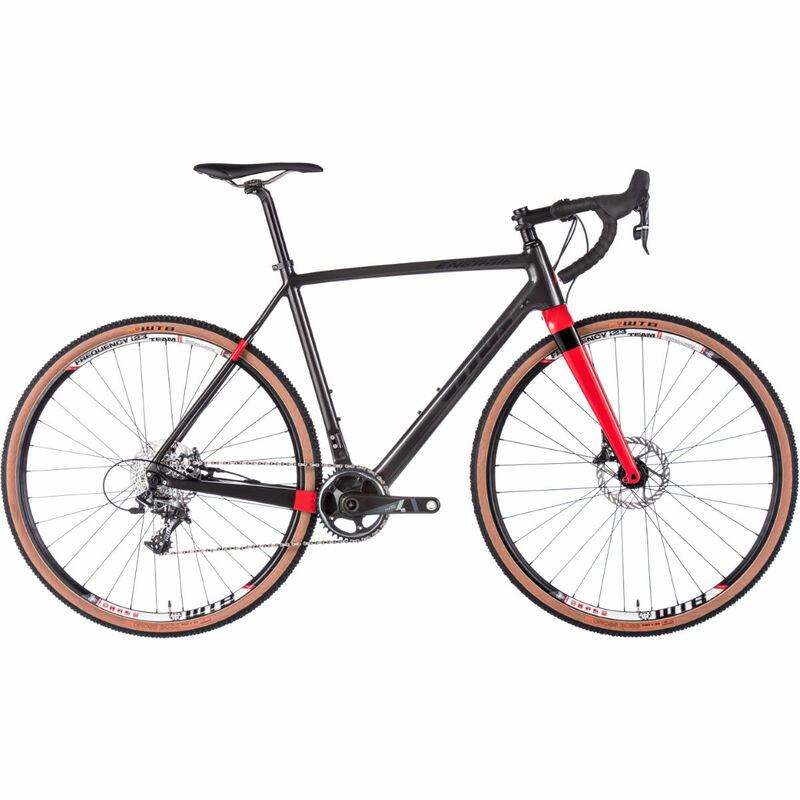 The Vitus Energie range of commuter and cyclocross bikes is bound to have something for everyone. With mostly lightweight triple butted aluminum frames, carbon forks, and Shimano Tiagra components, the Vitus Energie line offers some solid specs at a decent price range. While the specs alone for this price range were pleasing enough, the comfort and handling of these bikes were really what won us over. The thru-axle and seatstays take on shock without much trouble, but if you head off road, you might be in for a bit of a jarring ride. You can get a great deal from these bikes, but go for the top of the line if you want to go for gold.